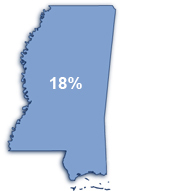 Interest rate in Mississippi is definitely a favorable 18% with a redemption period of 2 years. 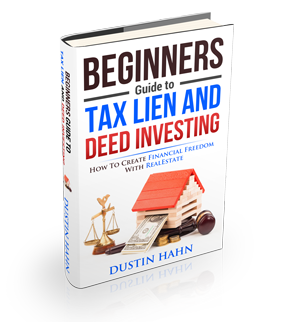 Tax lien sales are held on the last Monday of August. Though it also uses competitive bidding, the overbid’s amount will not be reimbursed and the interest will not be earned on its overbid amount.